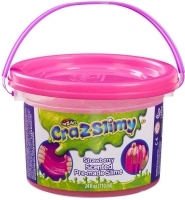 Have super-slimy, squishy fun with these colourful scented slimes! 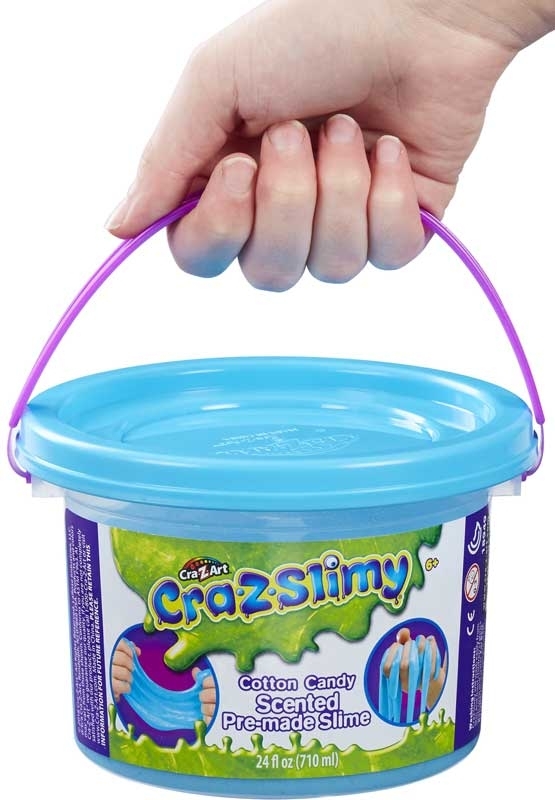 This huge, chunky tub (710ml), with a re-sealable lid and carry handle can be used again & again, and stored safely. 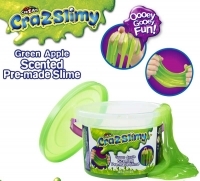 Our slimes are quality checked and made with safe fun in mind. Colours/scents vary (Green Apple, Cotton Candy or Strawberry). 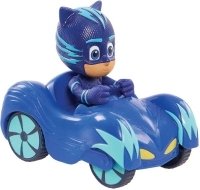 Collect them all to create your own combinations! 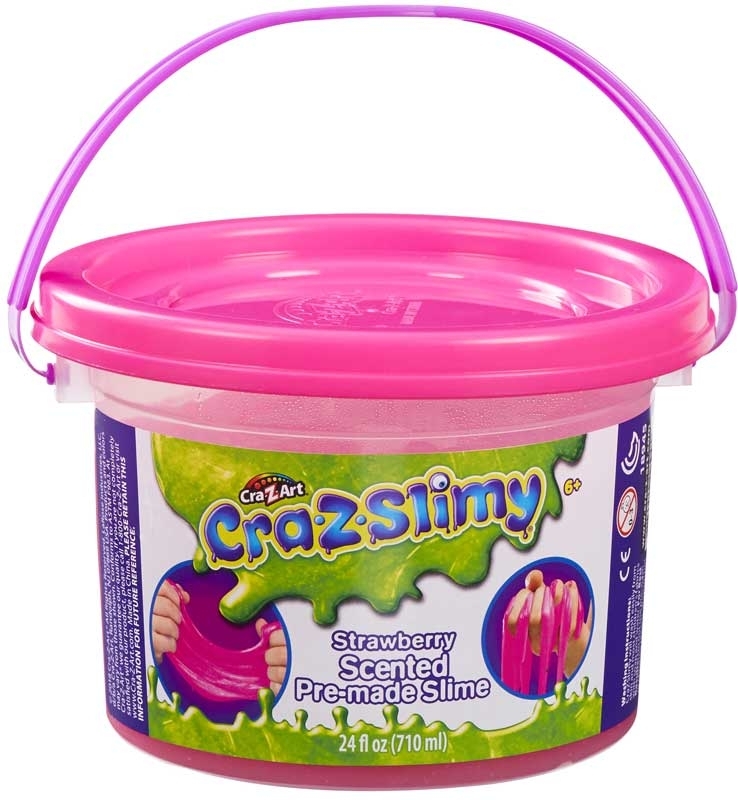 One tub supplied. 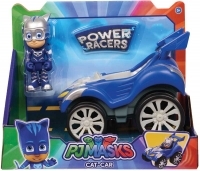 For ages 6 years and over. Helpful Hints: Protect any delicate surfaces or fabrics. 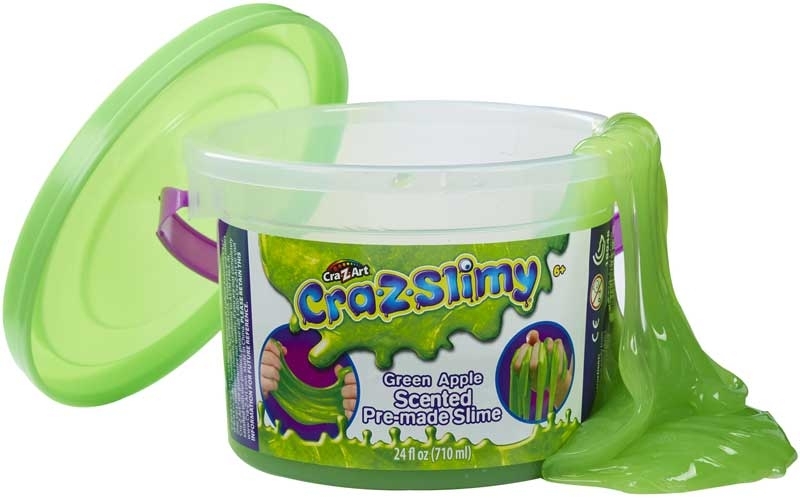 Slime should be put back in its container after use and the lid sealed.